Could the Boston Red Sox be getting involved in the condiments business? It is unlikely that the Major League Baseball franchise expands its business to sell items you may add to your hot dog, but it has publicly voiced its concern about a company adopting terms associated with the baseball team for use with same. In mid-September, Boston Red Sox Baseball Club Limited Partnership filed an opposition against Charles Conroy and Whitney Conroy, who are seeking to register the trademark “HAZEL’S GREEN MONSTAH RELISH.” The opposition was filed with the Trademark Trial and Appeal Board (TTAB), and no response has been submitted to date. 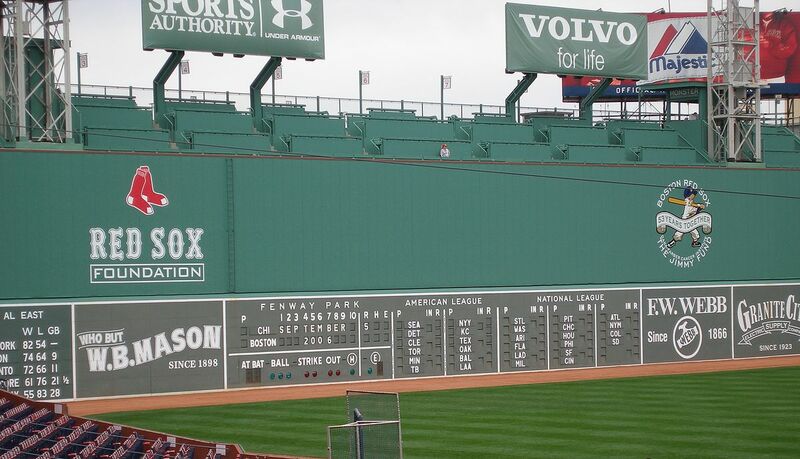 The Red Sox franchise references its ownership and use of federally registered marks for GREEN MONSTER, WALLY THE GREEN MONSTER and MONSTER. The protection extends for things like baseball games, the Red Sox’s famous outfield wall, mascot services, as well as food and beverages. The Conroys want to use their applied for trademark registration in connection with the sale of relish. A key question will be whether a consumer is likely to be confused as to whether the Red Sox franchise is in some way connected to the Conroys’ mark so as to convince the TTAB to reject their application. It is clear that the Conroys are using a derivation of GREEN MONSTER in their mark. It is also fathomable that the Red Sox organization, which maintains protection for food and beverages in association with its marks, would at least consider licensing the GREEN MONSTER mark for relish. The inquiry will likely revolve around whether the inclusion of “HAZEL’S” is sufficient to distinguish the Conroys’ mark from those owned by the Red Sox. The Conroys will likely fail in their defense.